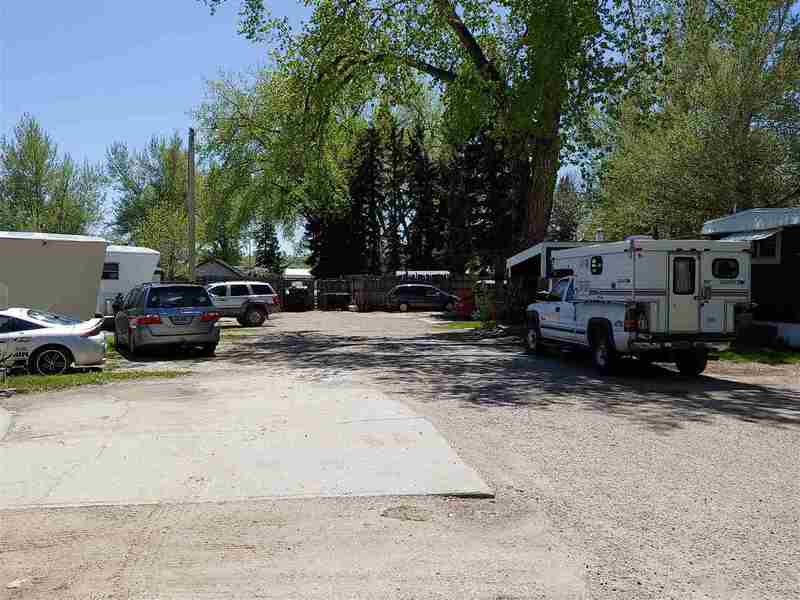 1.07 Acre mobile home court has 10 spaces that rent for $240/month. Tenants pay their own electricity & gas. All spaces are currently occupied & the owners have had no vacancies in the past years. A portion of the property is vacant & fenced off from the mobile home court, currently rented for storage of vehicles, trailers, boats, RV&apos;s, etc. Could be used for expansion of the court or storage units, etc. Good location across from the clinic & hospital, walking distance to grocery store, YMCA & downtown.